Created from a collaboration between Heathen and TVC, the Drop Dead RDA is perfect for single and dual coil builds. 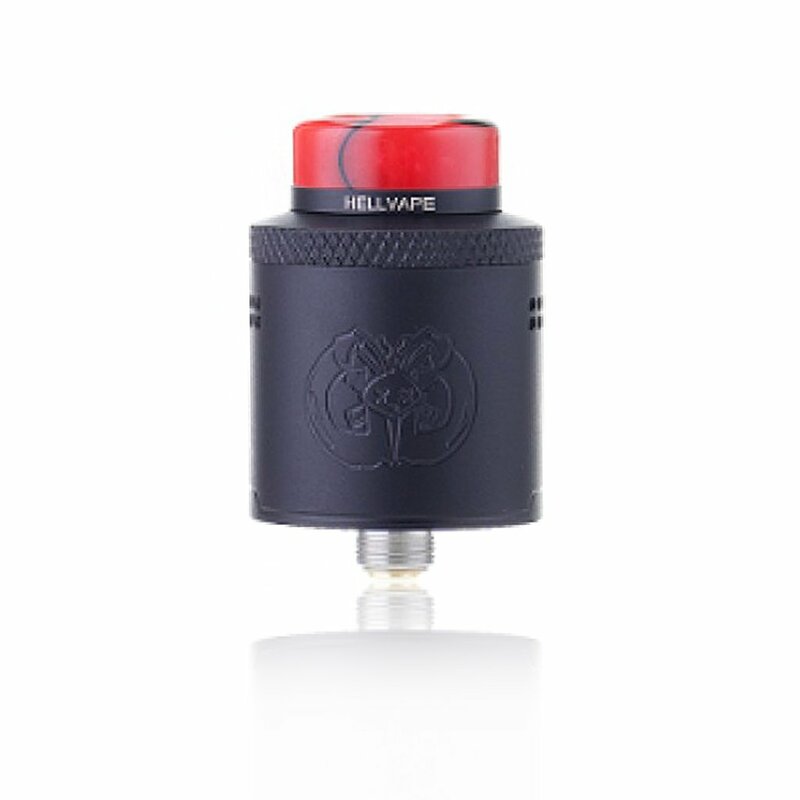 24mm diameter, with easy "drop-in" for coils. Sloping downward airflow maximizes flavor and cloud production. 14 specific airflow holes to create an adjustable airflow experience. Deep juice well for convenient dropping and leakage protection. TWO high quality 810 drip tips and one 510 drip tip adapter included.